In 1899 Kate Chopin stunned the literary world with thepublication of The Awakening,her tale of a woman who seeks personal fulfillment in a relationship outside ofher tradition-bound marriage and household. Controversial in its day, Chopin'spioneering novel served as a touchstone for many modernist works published inits wake and is regarded a landmark work of feminist literature. Thiscollection of Chopin's fiction features the full novel and a selection of hershort stories steeped in the local color of her native Louisiana. 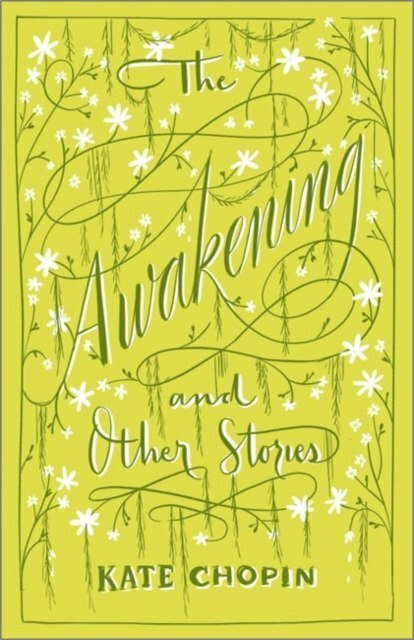 The Awakening and OtherStories is one of Barnes & Noble's CollectibleEditions classics. Each volume features authoritative texts by theworld's greatest authors in exquisitely designed foil-stamped binding, withdistinctive colored edging and a silk-ribbon bookmark. 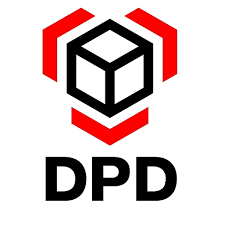 Decorative, durable, andcollectible, these books offer hours of pleasure to readers young and old andare an indispensable cornerstone for any home library.